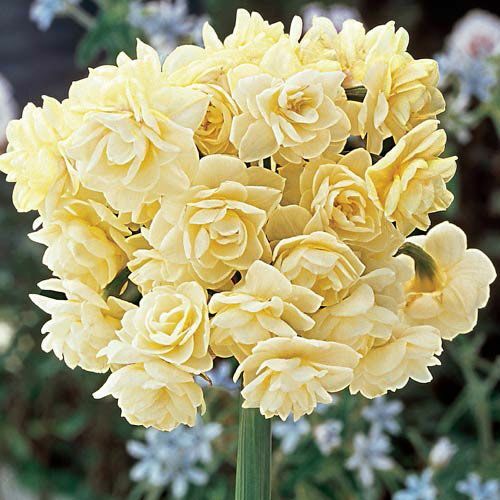 Add a cheerful touch to your garden with the enchanting blooms of Spring Cheer Daffodil. 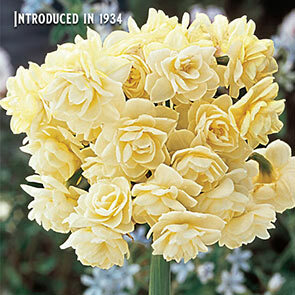 This unique double Dutch daffodil offers a bouquet of 15 to 20 small blooms on every stem. Unlike a classic daffodil flower, these buttery soft ivory blossoms overflow with fully double petals in early to mid spring. 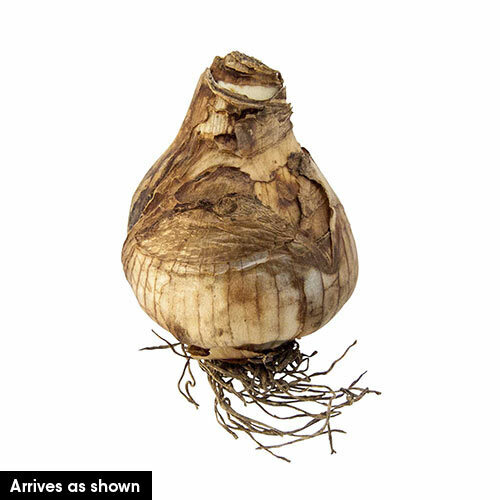 Plant daffodil bulbs 6 inches deep and 4 to 6 inches apart in clay, loamy or sandy soil. Full sun and well-drained soil are ideal for these bulbs, which are hardy in zones 4 through 9. Planting daffodil bulbs usually occurs in autumn, but Spring Cheer daffodils also accommodate planting in early spring, as soon as the soil can be worked. It rewards latecomers with a bevy of beautiful summer blooms. A giving perennial, you'll see subsequent blooms on their regular early spring schedule in the following years. 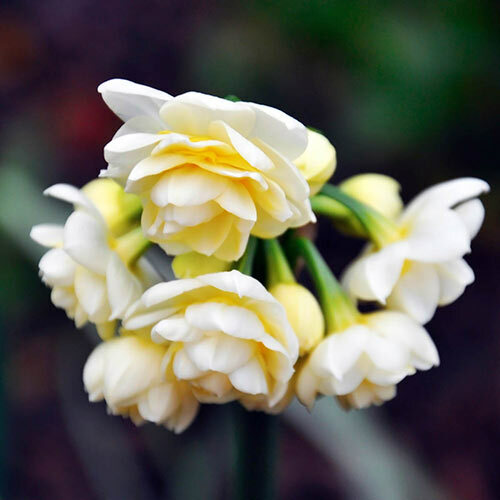 At just 10 to 12 inches in height, Narcissus 'Erlicheer' deserves a spot toward the front of your garden border, where its beautiful blossoms are fully appreciated. A single stem is enough to fill a vase, making them a wonderful pick for cutting gardens. Plant them in odd-numbered groupings or let them naturalize through woodlands and lawns. Add unusual beauty and delicate elegance with the unexpected delights of these multi-flowered double daffodil bulbs. A perfumed bouquet of beauty on a single stem. An amazing 15-20 blooms cover each stem of this unique daffodil! There's nothing else like it. A dazzling spring display that's a star performer in pots and borders. Plant several bulbs together in the fall, then listen for the spring compliments as they bloom. Try a single stem in a vase for an instant arrangement.